Impressions are so last century! When you ask someone what they liked least about their orthodontic experience, almost everyone can agree: the goop from impressions! Well, goop be gone! Summerville’s Reagin Orthodontics is nearly impression free. We have the latest technology on standby to help us provide our patients with the most enjoyable orthodontic experience. 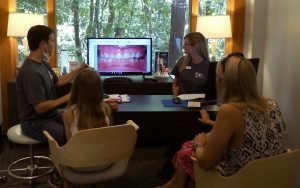 The 3D scanning technology enhances the experience that patients have at Reagin Orthodontics by eliminating one of the aspects of treatment that people dislike most! 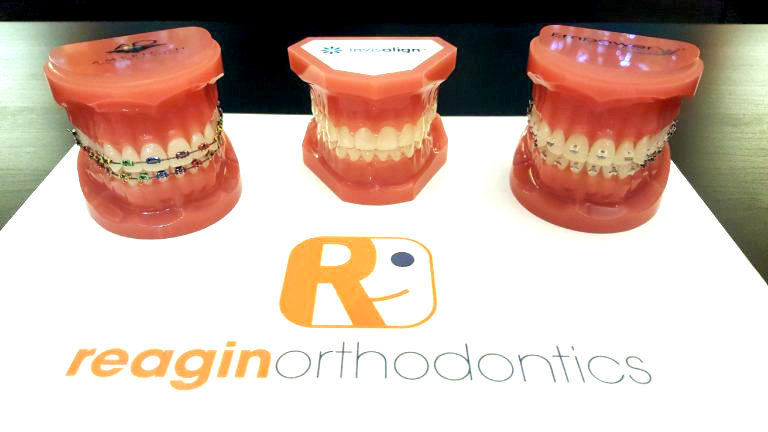 At Reagin Orthodontics, we have integrated intraoral scanners into models, banded expanders, space maintainers, Invisalign, and retainers. With this awesome tool, there is rarely a need for our patients to experience those goopy impressions! 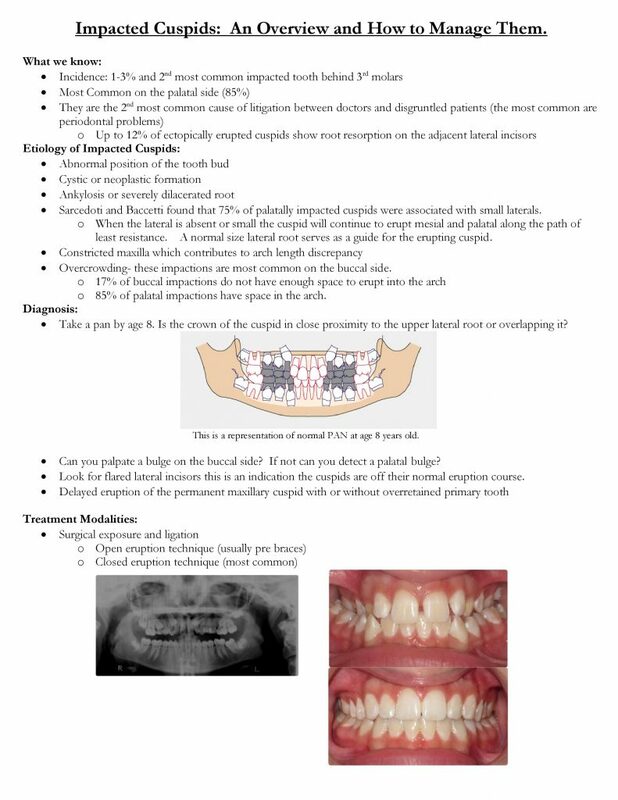 This is just one more way we are helping our patients smile with confidence! Have you ever finished your sweet tea or soda just to chew on a few remaining ice cubes on a hot summer day? For some, it’s the chew, for others it’s the temperature, whatever the reason should be – STOP! 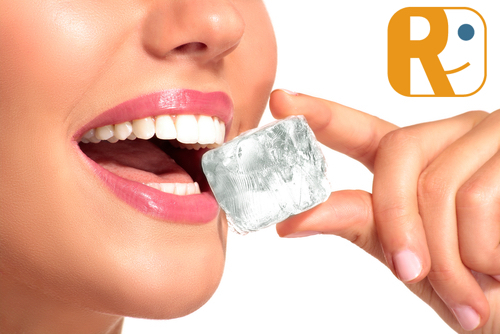 Chewing on ice can be a really addictive habit that is hard to break and is detrimental to your teeth. Now that we are in the middle of our hottest season, ice chewing can be at an all time high! Reagin Orthodontics and dentist offices in the greater Summerville area can be crowded by broken or cracked teeth, gum injuries, and damaged appliances from chewing on ice. Not to mention, your jaw muscles can become sore and sensitive, causing crowns to become damaged, and enamel be worn away. According to the Mayo Clinic, Craving and chewing ice (pagophagia) is often associated with iron deficiency anemia, although the reason is unclear. At least one study indicates that ice chewing might increase alertness in people with iron deficiency anemia. Less commonly, other nutritional problems may cause you to crave and chew ice. It’s hot. We get it! We also get that you deserve a smile as bright as you and want you to be able to smile with confidence for years to come. Just a helpful hint from your friends at Reagin Orthodontics! 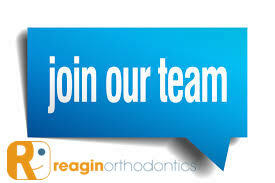 Are you our next Orthodontic Assistant? Our progressive and highly respected orthodontic team in Summerville is looking for a full time Orthodontic Assistant. We offer paid time off, paid holidays and bonuses. To the right person we offer a fun and challenging career. Orthodontic experience is preferred. Most of all, we are looking for someone with excellent people skills and an enthusiasm to grow, change and learn with us. Please submit a cover letter as to why you would be a good candidate and also your resume to summervillebraces@gmail.com with Asst. as the subject. 401 W. 4th North St. The premier fundraiser for The ARK, this event features a dynamic cast of local celebrities paired with professional dancers. Proceeds benefit the many programs of The ARK as it provides essential services for families dealing with Alzheimer’s disease or other dementia. Serving five counties, The ARK offers respite care, support groups, caregiver consultation, education, resource referrals, community learning programs and rural services development. Similar to the hit TV show “Dancing with the Stars,” four couples will dance in each round, with the two couples receiving the most judges’ votes competing in a “dance off” to win the Mirror Ball trophy. The couple receiving the most votes by dollars wins the People’s Choice trophy. Votes are $10 each, and can be cast in advance at TheARKofSC.org or at the event. Dancing with The ARK’s Stars is at 7 p.m. Saturday, March 12 at in the Eidson Gym at Pinewood Preparatory School, 1114 Orangeburg Road. Tickets are $50 in advance and $60 at the door. Purchase tickets online at TheARKofSC.org or call 843-832-2357 for information. 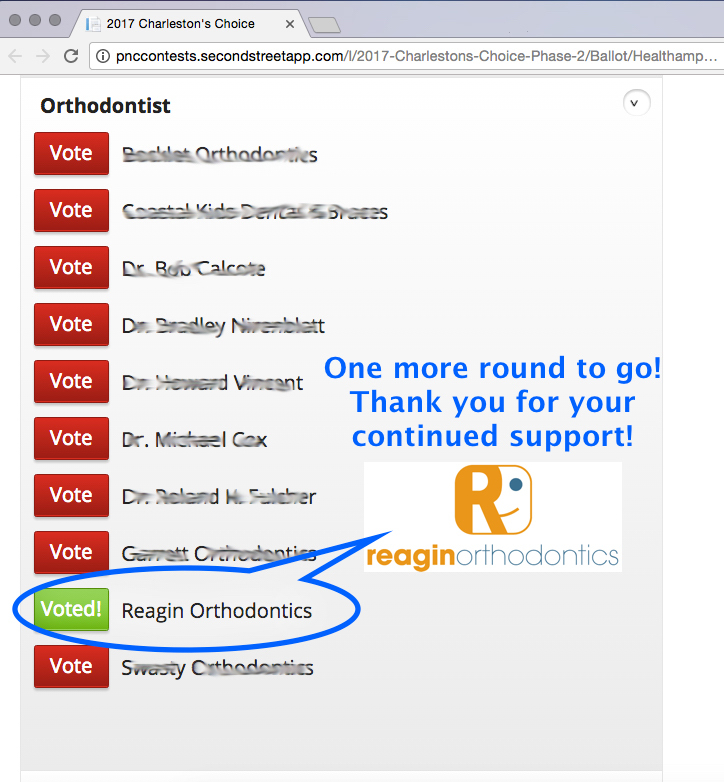 We hear this question a lot at Reagin Orthodontics, and we don’t mind when patients who are eager to complete their orthodontic treatment ask us. After all, we know there is no better feeling than getting your braces off! During your initial consultation with Dr. Reagin, he will map out a specific treatment for you and will do his best to give you a timeline of when we expect you to wrap up treatment. Be sure to show up on time to your appointments. 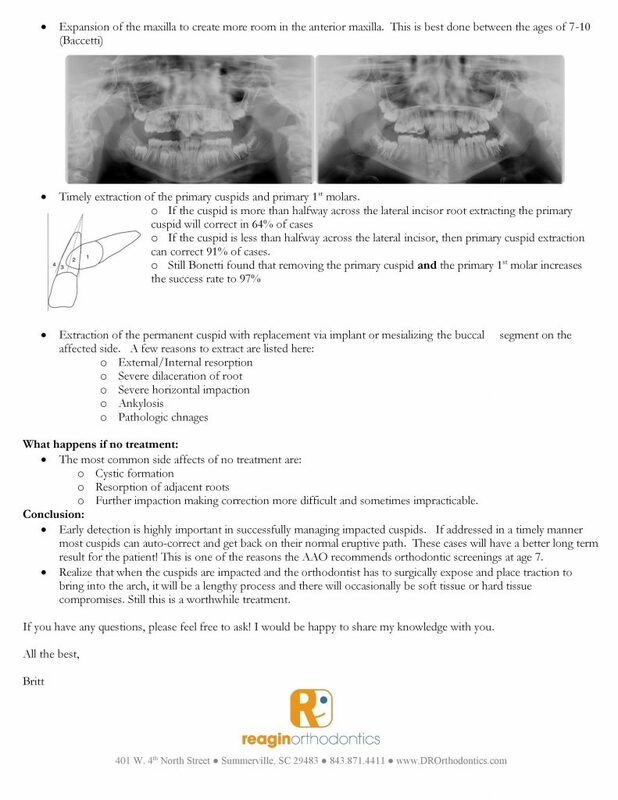 This will give Dr. Reagin and our team time to do everything we planned during your adjustment visit. If you remember to follow these guidelines, you’ll be on your way to having the dazzling, healthy smile you’ve always wanted. 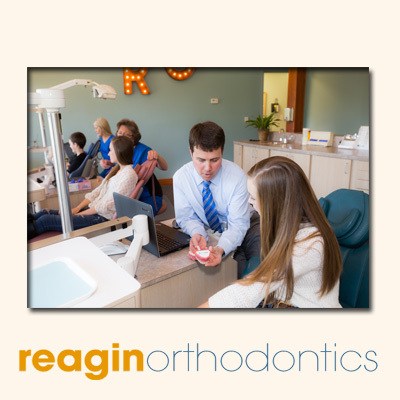 As for us, our team at Reagin Orthodontics will do our part to move your orthodontic treatment along efficiently. If you have any questions about your treatment time, please give us a call at our office or ask us during your next visit!